Cancel the phallic Hen-night chocs and the trip to the caves at Ajanta. 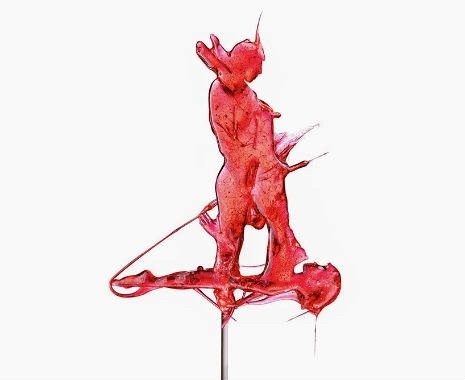 The “Kamasugar” lollipops by Italian artist and photographer Massimo Gammacurta are the Kama Sutra in a lick on a stick. Perfect.